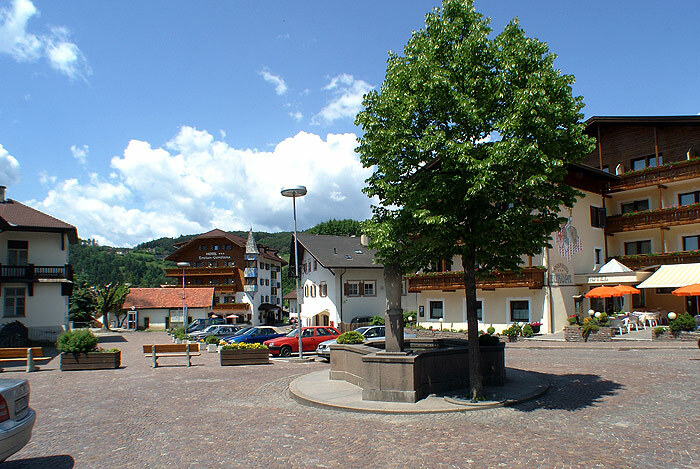 To culture lovers, Siusi allo Sciliar offers numerous churches and chapels on secluded meadows and various other attractions such as the ruins of “Hauenstein” and the “Salegg” castles. 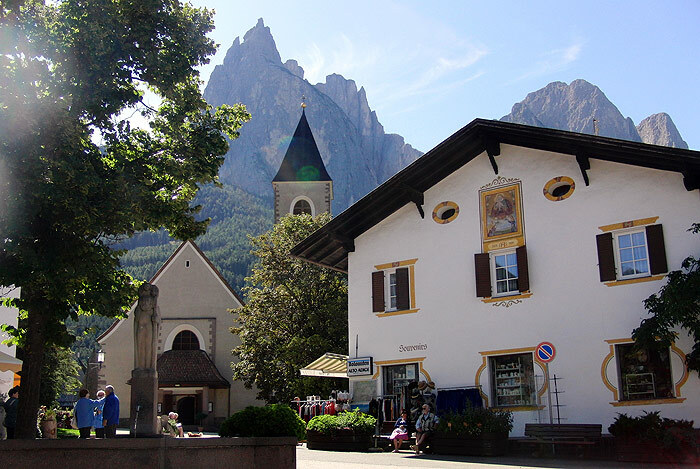 The parish church of "Maria-Hilf" is located in the centre of Siusi and dates back to the 17th century. The church was built in the early Baroque style and restored from 1975 to 1995. The church was and still is a popular pilgrimage destination. The Church of St. Valentine, located above Siusi, is surrounded by meadows and fields. 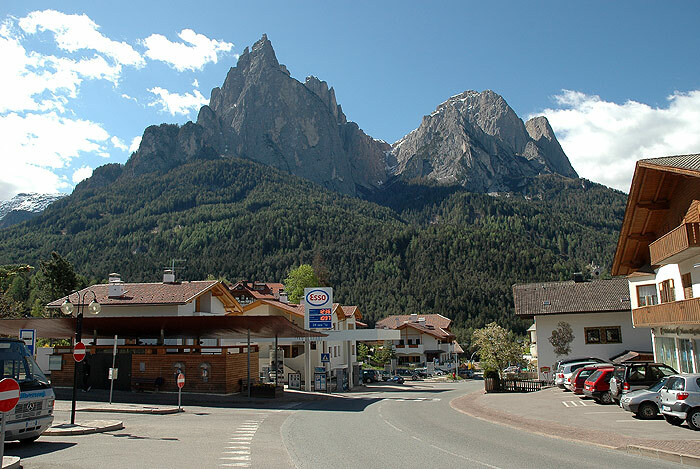 This church originating from the 13th century stands in an idyllic location, with the Sciliar massif and the Santner peak in the background. With several well-preserved frescoes from the 14th and 15th centuries, this building is precious also regarding art history. 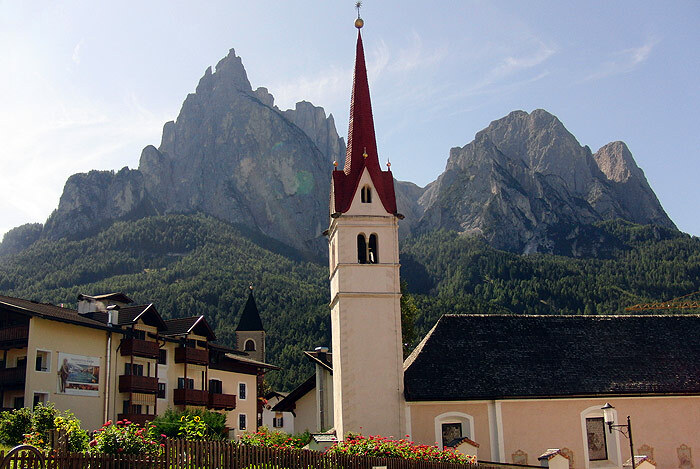 The St. Anna Church is located on a rock beam at the foot of the Sciliar, at the entrance of Siusi. The baroque building from the 17th century is a popular destination during every season. The Parish Church Santa Croce was realized by the architects A. Fingerle and M. Amonn and consecrated in the year 1950. The four small stained glass windows in the apse and the baptismal font made of copper sheet of the artist Martin Rainer are particularly worth seeing. The Hauenstein Castle dates back to the 12th century and is situated in a dense forest above the village of Siusi at the foot of the Sciliar. The ruin, which was in possession of the poet and knight Oswald von Wolkenstein, is one of the most popular sights and attractions of the Sciliar area.